GMS has researched many electric drive train systems and can now provide what we believe to be the most “Cost Effective Motor system” (C.E.M.) 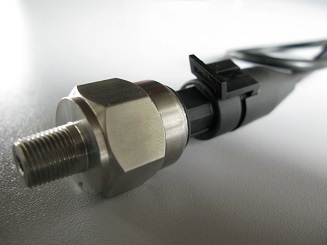 solution for marine and automotive applications. Both Marine and Automotive models of Green MotorSports AC motors use our unique liquid cooled motor design and materials which set us apart from any competition. What is the difference between Marine and Automotive models ? 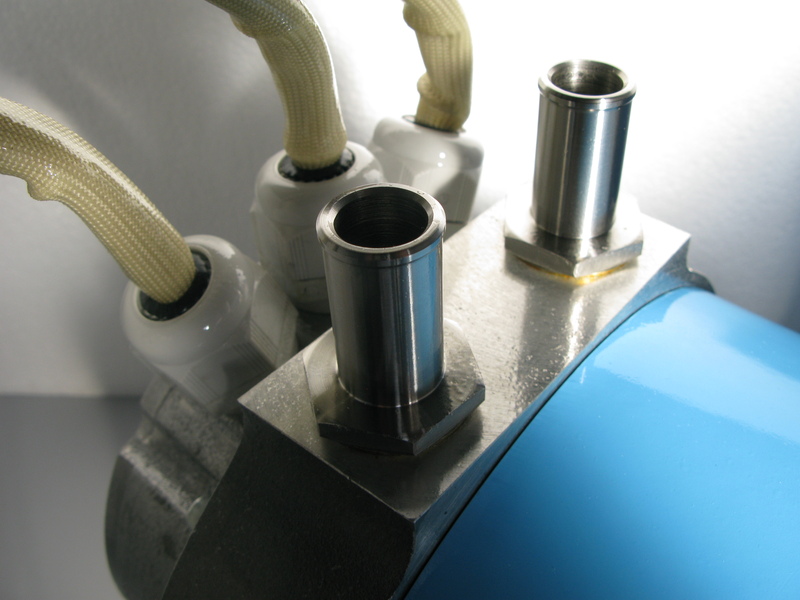 The difference between Marine and Automotive liquid cooled models is the core motor technology. A high torque 6 pole winding configuration that can produce 95NM breakaway torque using 650A 48V AC motor controllers. 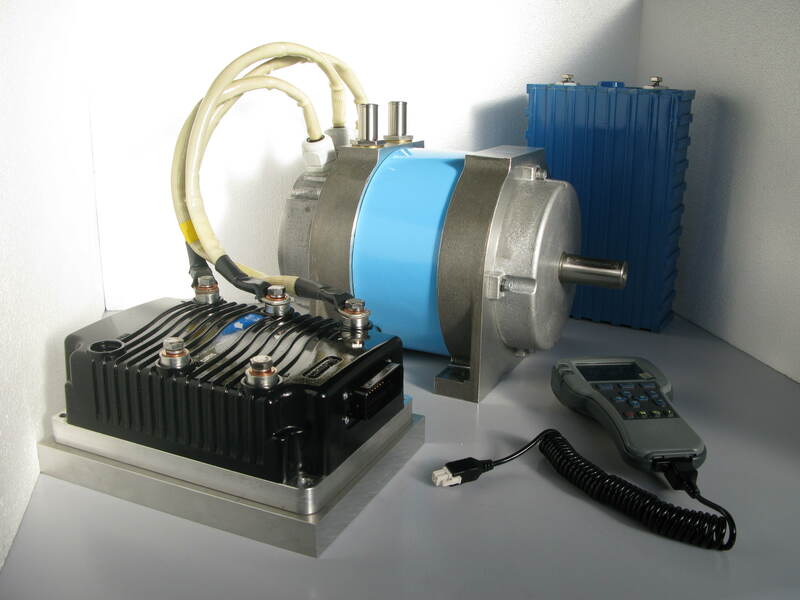 With a S1 rate of 15kW and a peak power of 26kW using @48V 650A AC controller, the motor can achieve 6000 max rpm during bench testing, with peak torque reached at 2300 rpm. The higher revving 4 pole motor can produce 75NM breakaway torque, 8000 max rpm and can produce 42 BHP as seen on our DYNO results. It has an S1 rate of 14kW and a peak power of 26kW using @48V 650A AC controller. Both (C.E.M. models) are liquid cooled and actually have similar overall Horse Power performance. Both models are the same physical shape and size but they deliver the power in a slightly different way. 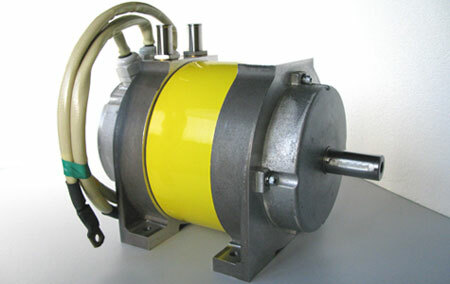 6 pole motors are better for high torque low rpm applications, for example, marine craft and boats. The 4 pole motors are better suited for higher speed even torque distribution applications for example light weight vehicles, ATV, NEV, buggies or small cars. Our kits are available in 3 different voltage ranges 48V, 72V, or 96V. For most purposes we believe that using 48V systems provides the best option for both automotive and marine applications as it avoids high voltage regulations and is much safer to work with and much more cost effective. 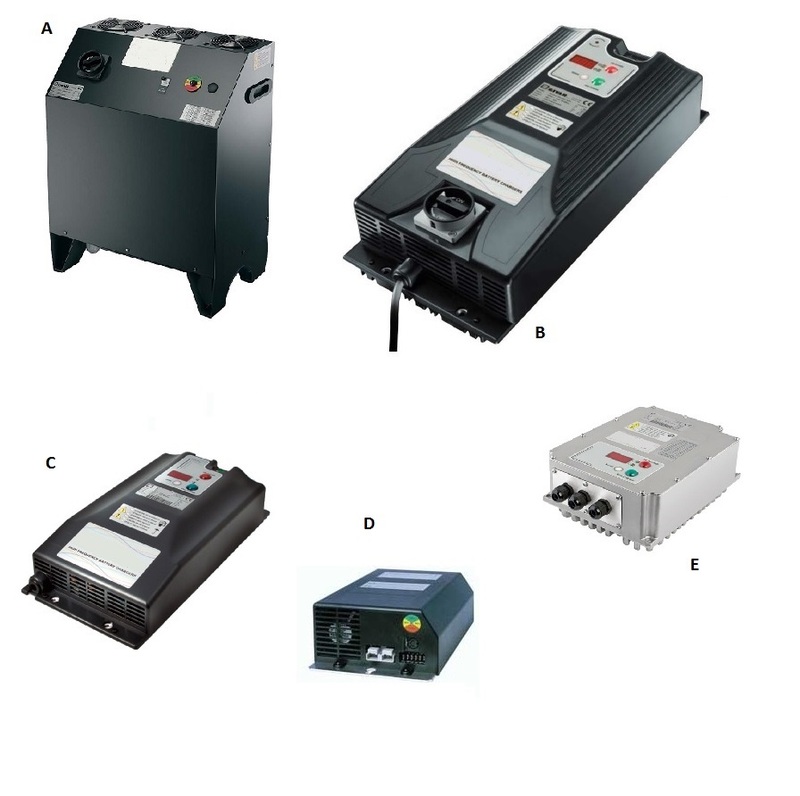 Our AC liquid cooled motor controllers can deliver a whopping 550A from a 48 volt system, however 650A AC controllers are available at higher cost and also at higher system voltages for extra performance if required. Standard kits have been designed to simplify component selection and reduce cost for either automotive or marine applications. Please note that these specifications do not include battery options, battery main power feed cables or battery charging systems, since these will be specific to each application and its operating environment. 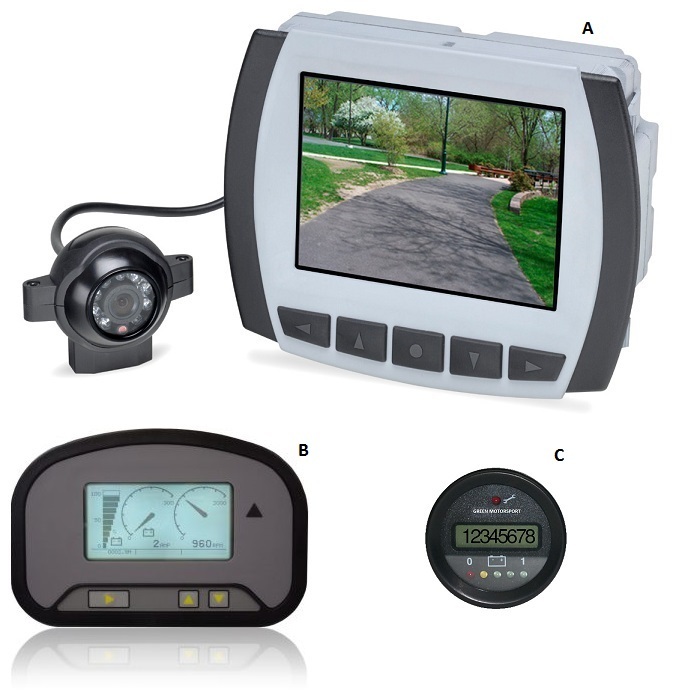 However, we do include three main 48 volt battery capacity packages as options and appropriate plug and play charging systems for guidance. With both Marine or Automotive kits it is practical if required to run two motors together in Twin Drive configuration if more power is required. Multiple motor configurations require 1 controller per motor. 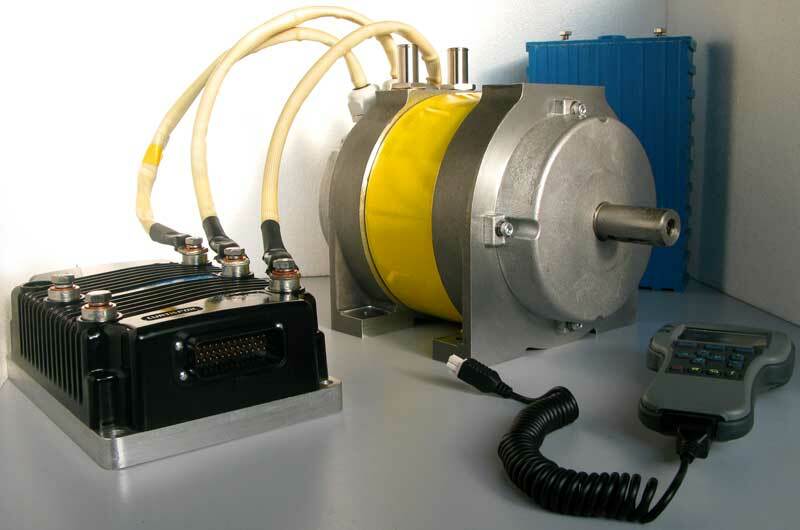 Up to 4 motors can be run together to provide full torque balancing and smooth even power delivery using our CAN BUS motor communication. 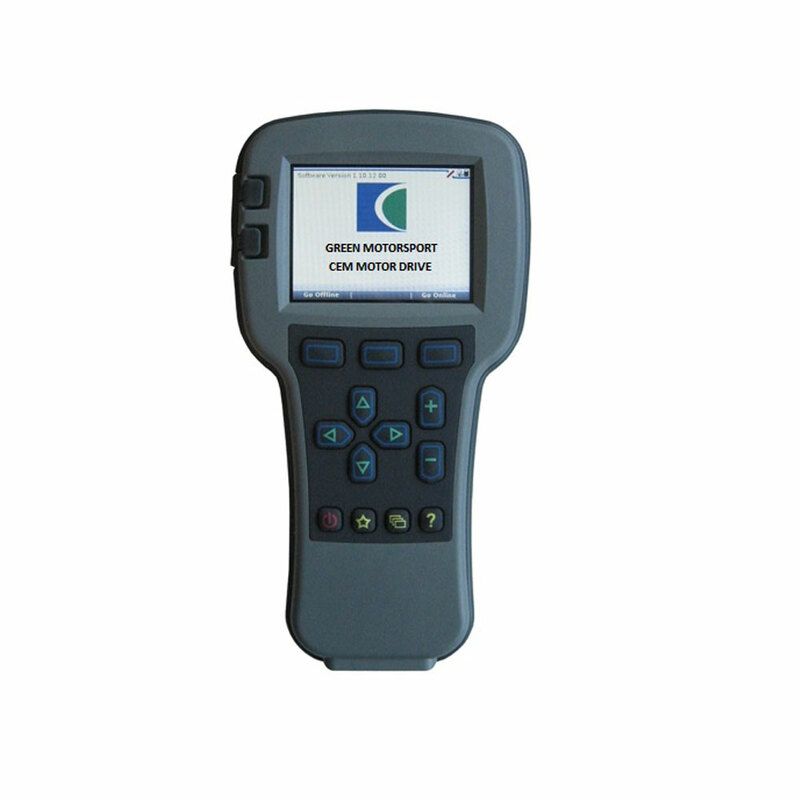 Please call to discuss the implications of setting up these very high power configurations with our software. Whether you are using our Automotive drive solution or our Marine drive solution, we recommend a minimum battery capacity depending on your run time and vehicle weight. For example, Single motor 1 hour run time kit : We recommend our 200AH option @ 48V battery kit when used with our single motor kit. For charging using single phase (UK 13A type plug) we recommend our 3kW charger that will give you a 4 hour recharge time. (note: for light weight vehicles, we recommend a minimum of our 100AH pack.) 100AH will give you a run time of less than 30 mins. For Twin motor packages we recommend a minimum of 400AH cell format using 48V. Why use our battery for your drive train? There are many different lithium ion cell chemistries on the market, each of which is chosen for its application. The reason why most electric car makers have chosen a high working voltage is basically because the early lithium high capacity cells were not very good at high current loadings and if the cells in the battery pack were put under high current pressure, then the lifespan of the cells would be dramatically reduced. In order to achieve a reasonable power level, the automotive companies pushed the pack voltage up, in an attempt to reduce the current draw from the cells. This is called discharge C rate, and by doing this it would lengthen the lifespan of the battery pack as well as reduce the cost and weight of powertrain cabling in a vehicle. Some automotive companies even claimed to be running at 1000 volts! However, the new lithium phosphate technology today has the ability to cover both high and low voltage applications. This is made possible by the cell chemistry and the design of the anode and the cathode within the cell. Lithium ion phosphate cells now have the capability of delivering high C rates even at very low pack voltages. This means a low voltage power train of 48 volts, can not only be much safer to install, but also supply high current discharge rates without damage occurring to the cells’ internal structure, and thus retaining a very respectable cycle life. 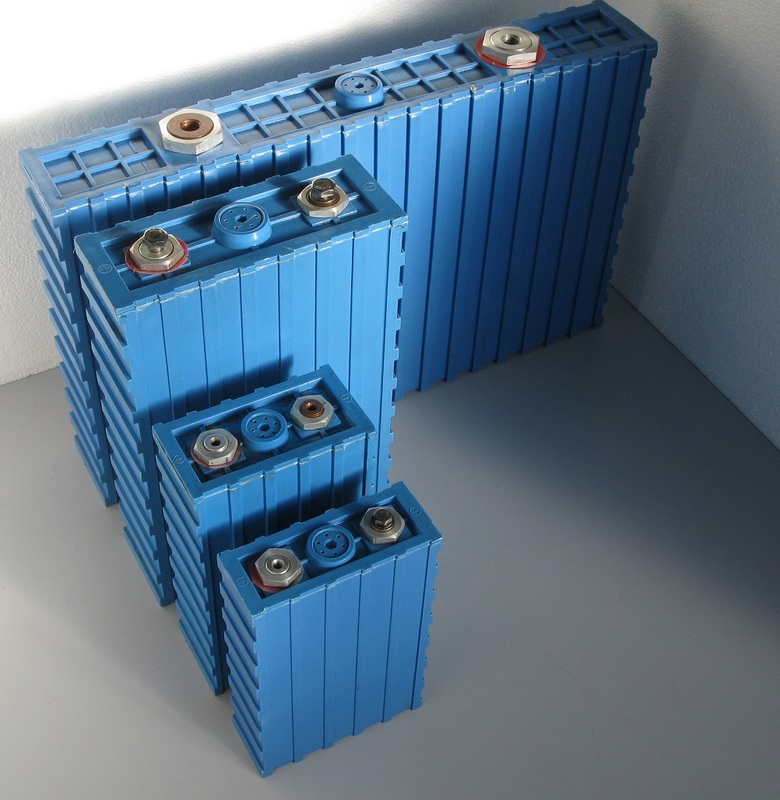 Lithium ion phosphate technology is also a safe and reasonably cost effective deep cycle battery alternative. As an all-rounder, it’s a solution winner for most deep cycle electric traction applications. WOULD YOU LIKE US TO BUILD OR CONVERT YOUR VEHICLE INTO A GREEN DREAM MACHINE ?